This map shows territory of Russia. topographic map of Alnashi displayed. 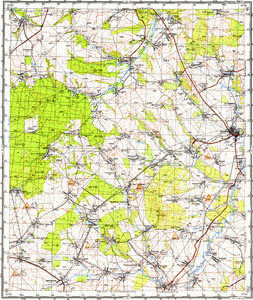 topographic map of Zamostnyye Kaksi и OziExplorer calibration displayed. map of Yuri-Kaksi calibrated for gps. map of Yudruk calibrated for gps. topographic map of Yelkibayevo и OziExplorer calibration download for free. actual map of Vozzhayka 1 cm to 1 km this. actual map of Voznesenskaya 1 cm to 1 km for you. detailed map of Kokshan download for free. topographic map of Verkhniye Alnashi with gps calibration for Garmin. free map of Varali displayed. map of Vala-Nikol'skaya calibrated here. topographic map of Udmurtskoye Gondyrevo и OziExplorer calibration displayed. interesting map of Udmurtskiy Toymobash 1 cm to 1 km free download. interesting map of Russkiy Tylovay 1 cm to 1 km for gps. interesting map of Tatarskiy Toymobash free download. map of Toyma и OziExplorer calibration for you. interesting map of Toyguzino calibrated here.